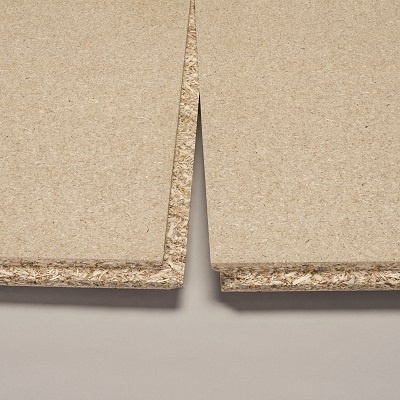 We supply and stock a range of Egger chipboard flooring at all Elliotts branches. This include P5, Protect and Peel Clean Xtra. The boards are available in 2400 x 600 x 18mm and 2400 x 600 x 22mm. 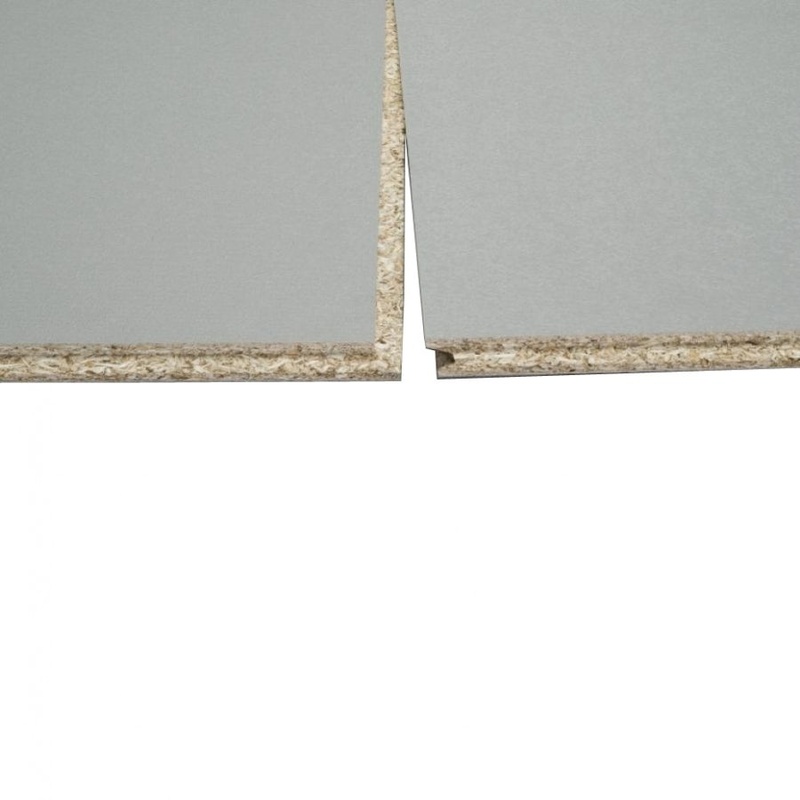 An enhanced moisture resistant tongue and groove structural flooring board, EGGER P5 is the backbone of our structural chipboard flooring products. Each board is machine profiled with unique diamond-tipped tooling to achieve a precision tongue and groove for a tighter, more consistent board joint. 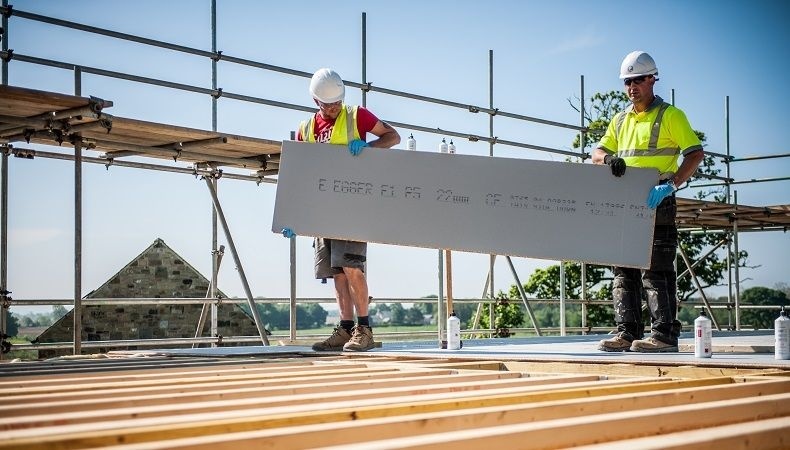 EGGER Protect is a true market leading structural flooring panel. 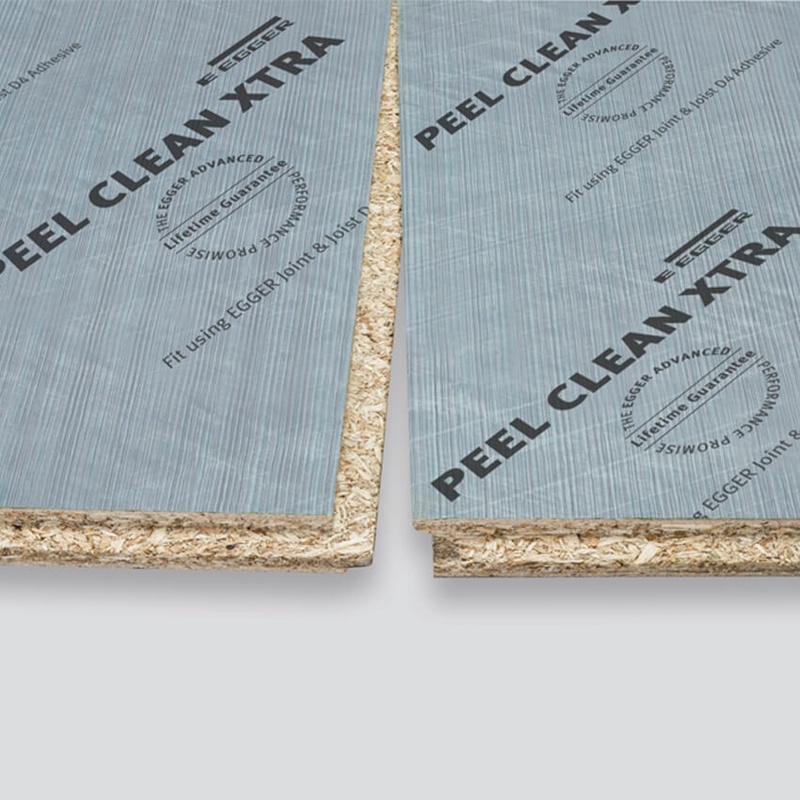 Made from EGGER P5 flooring grade chipboard with a durable, anti-slip, weather resistant surface layer. 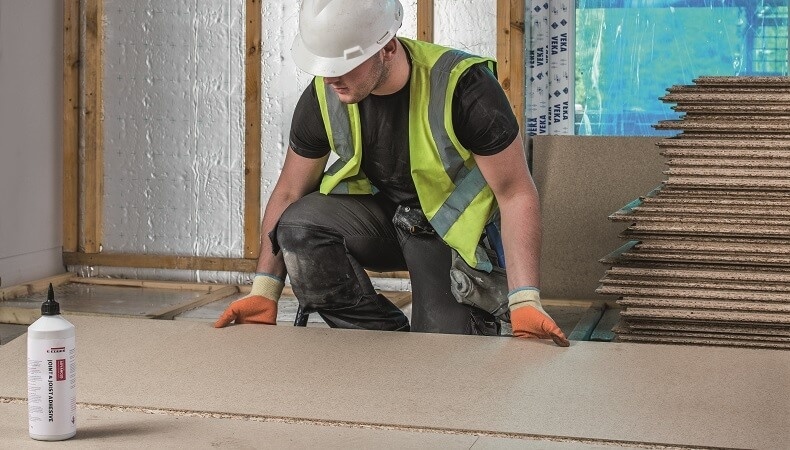 This surface layer is thermally bonded to both sides of the board, resulting in a product that offers permanent protection from moisture penetration both during construction and for the life of the floor. 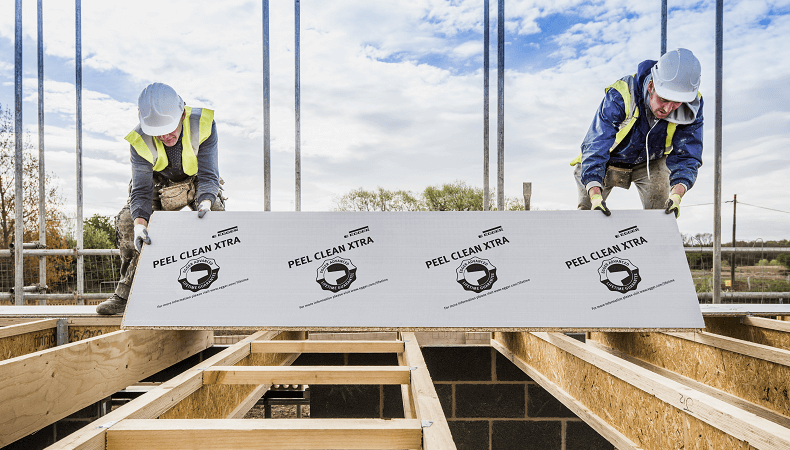 EGGER Protect can be fitted in light rain conditions and left exposed, once fully, fitted for up to 60 days.